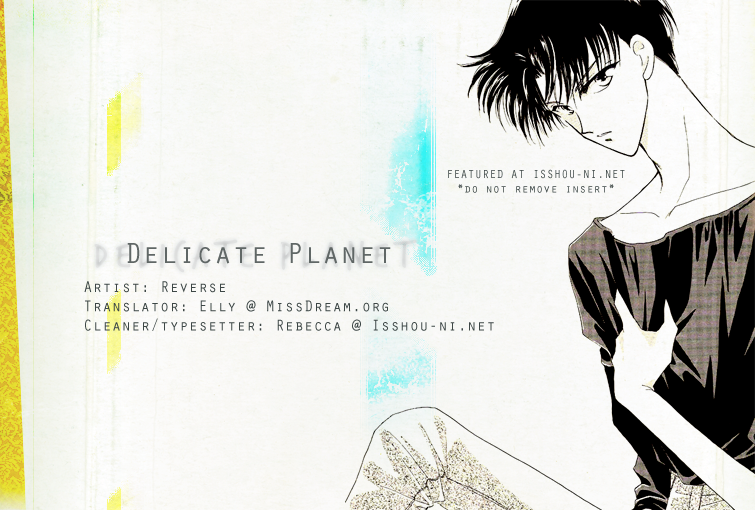 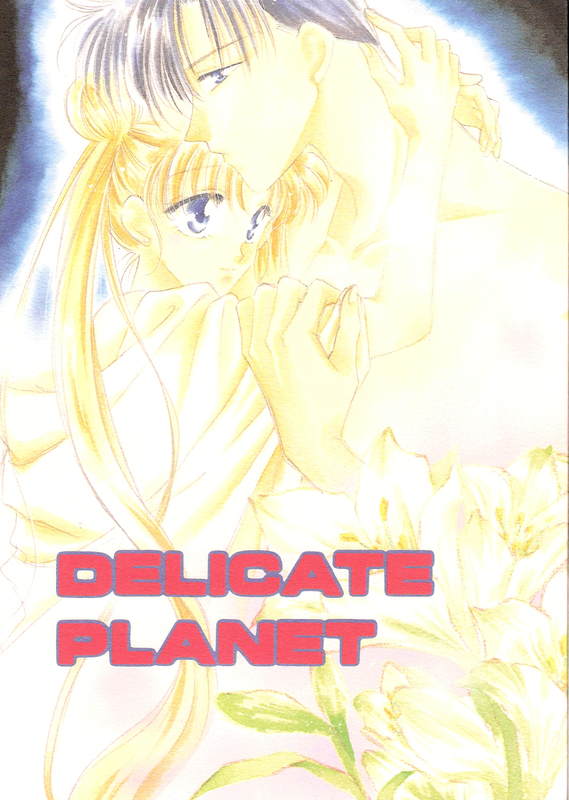 Delicate Planet was done in collaboration with and by request of Rebecca from Isshou-Ni.Net. 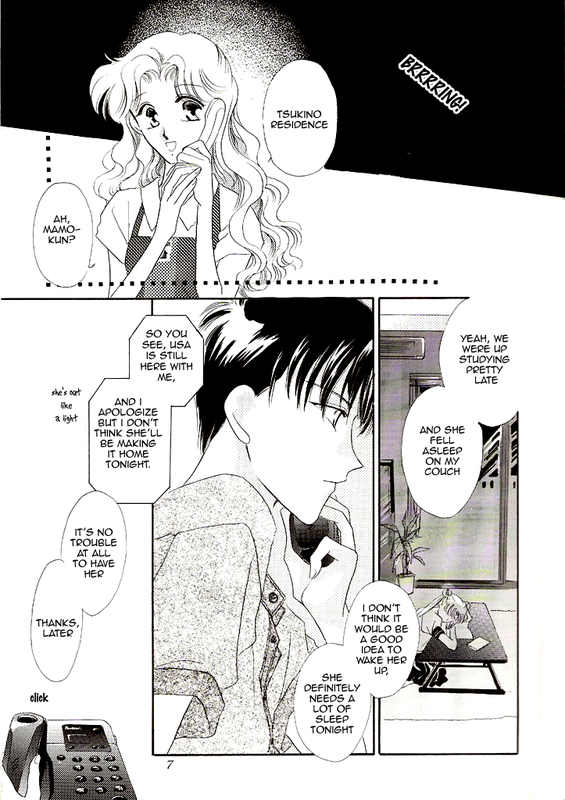 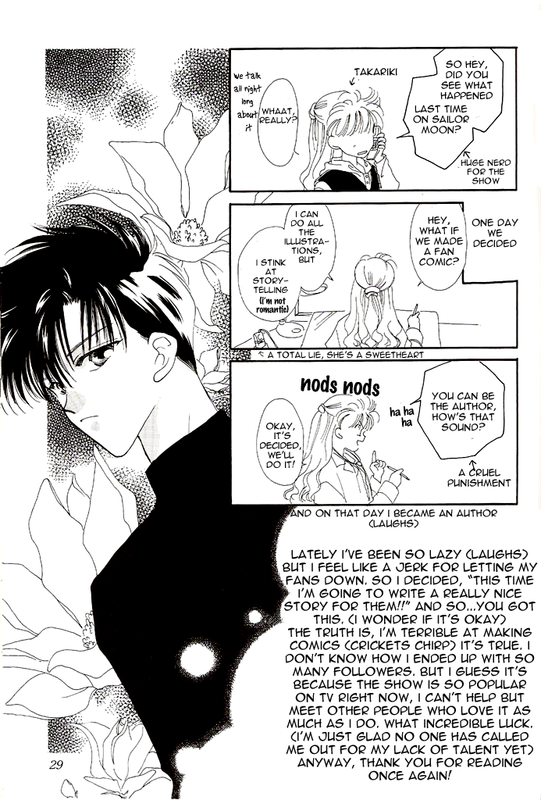 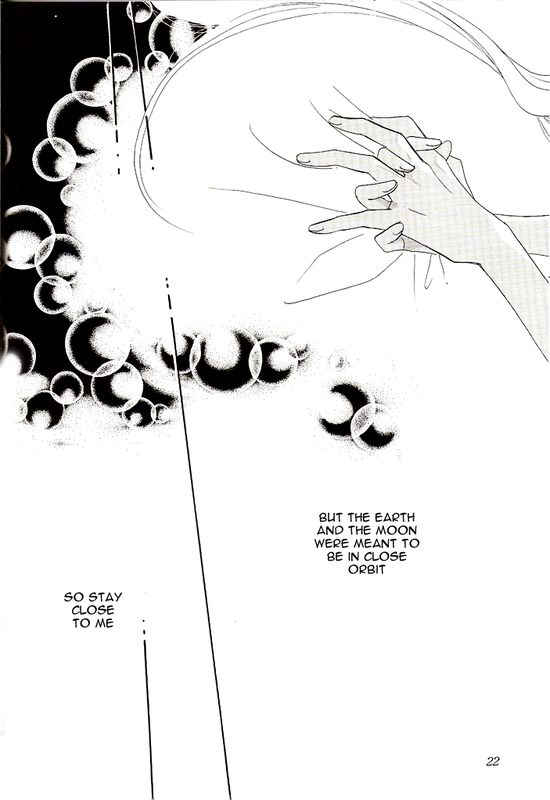 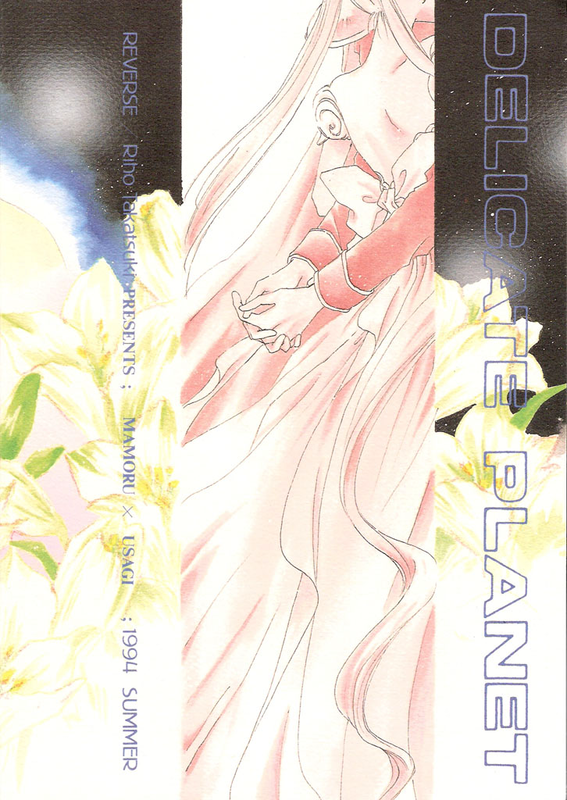 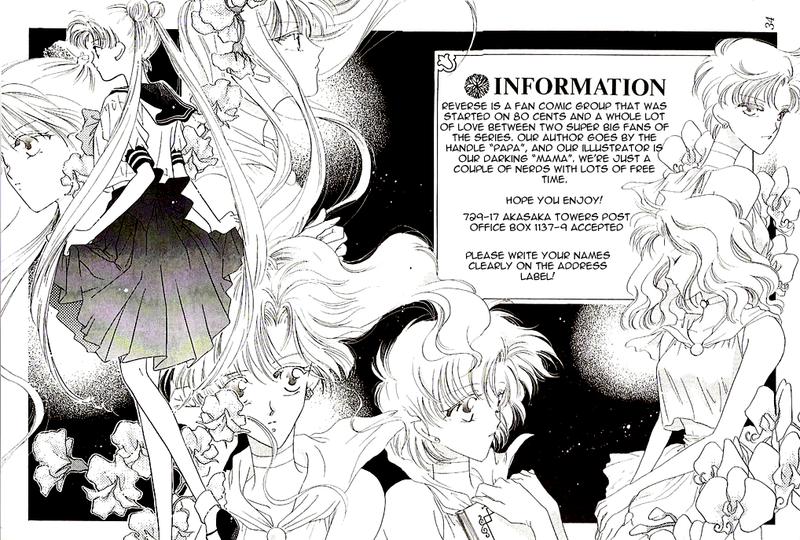 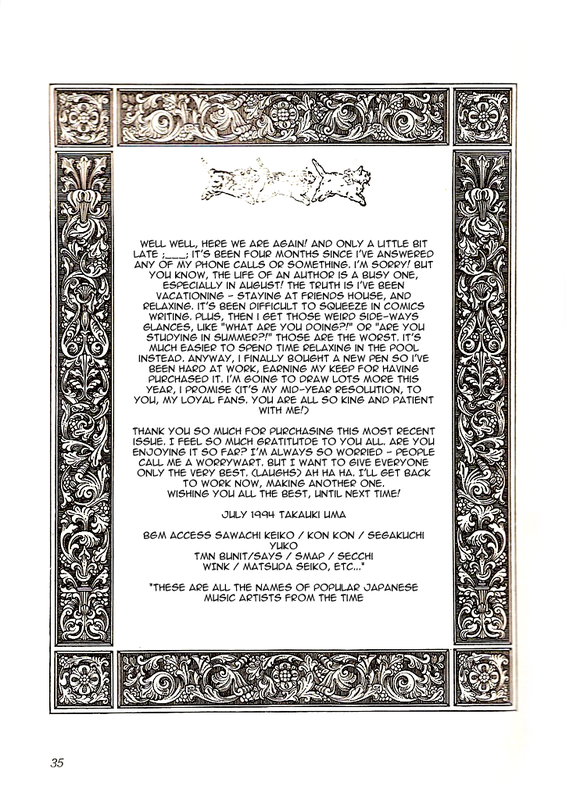 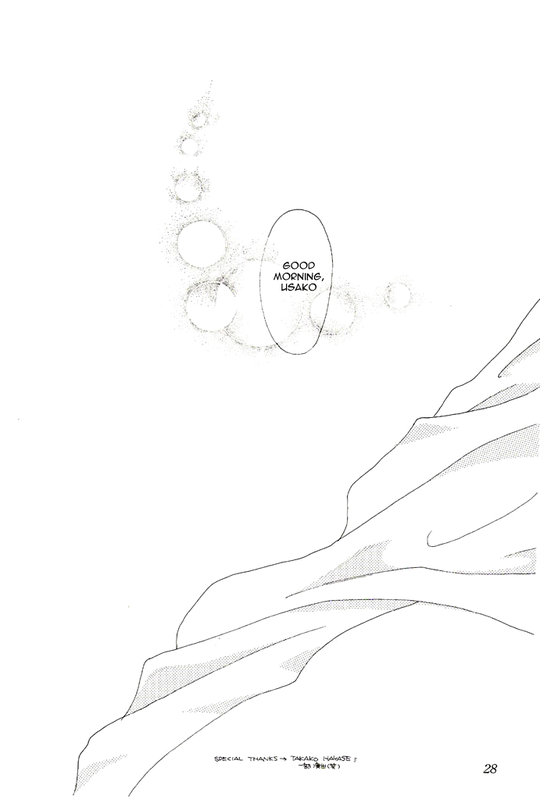 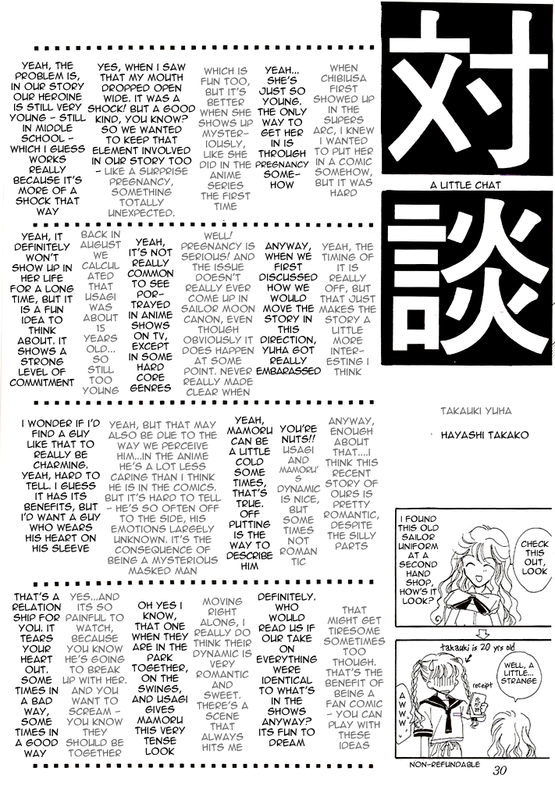 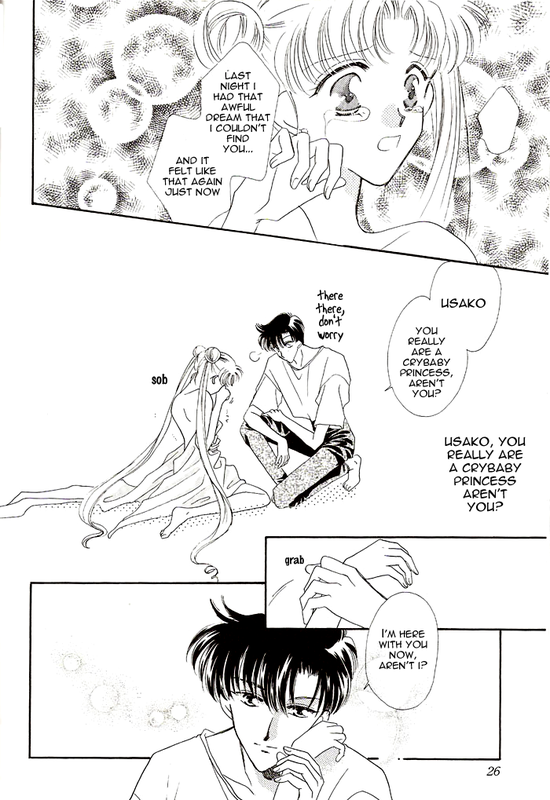 It follows the romance of Usagi and Mamoru – in a very lighthearted and cute way. 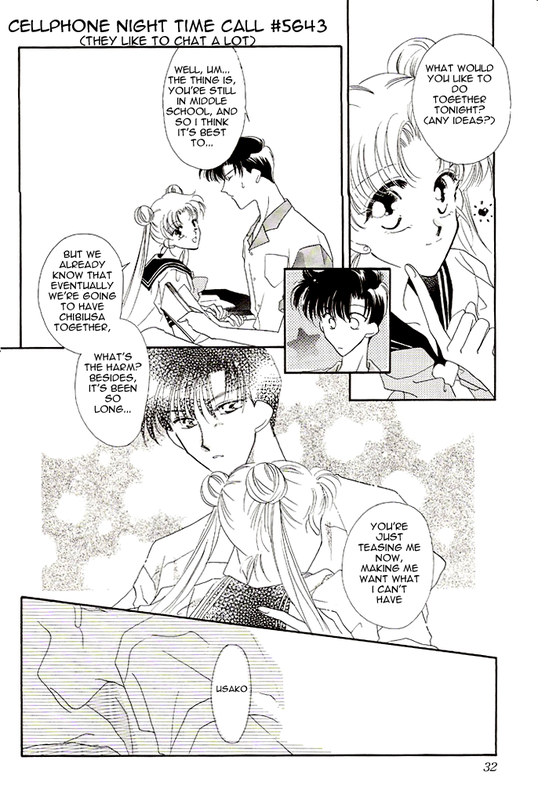 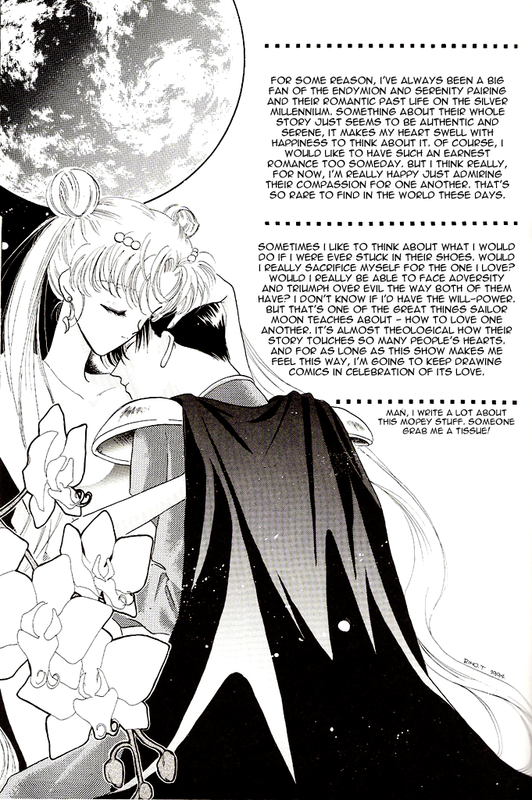 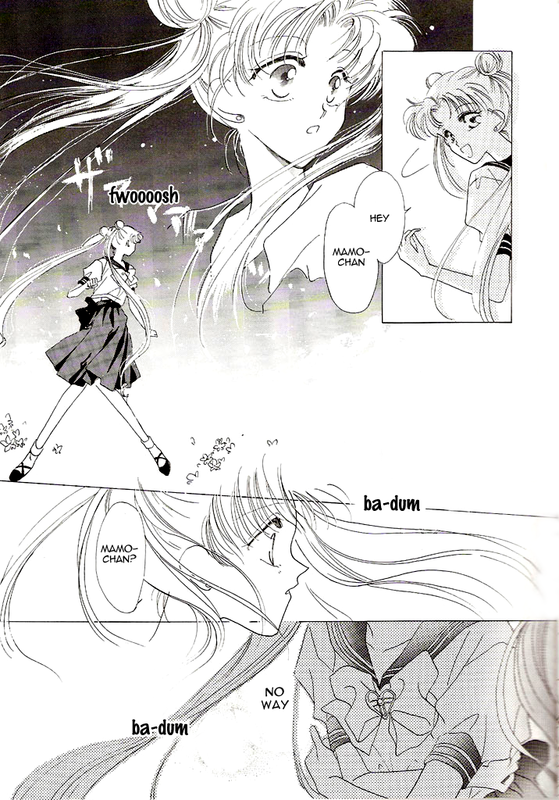 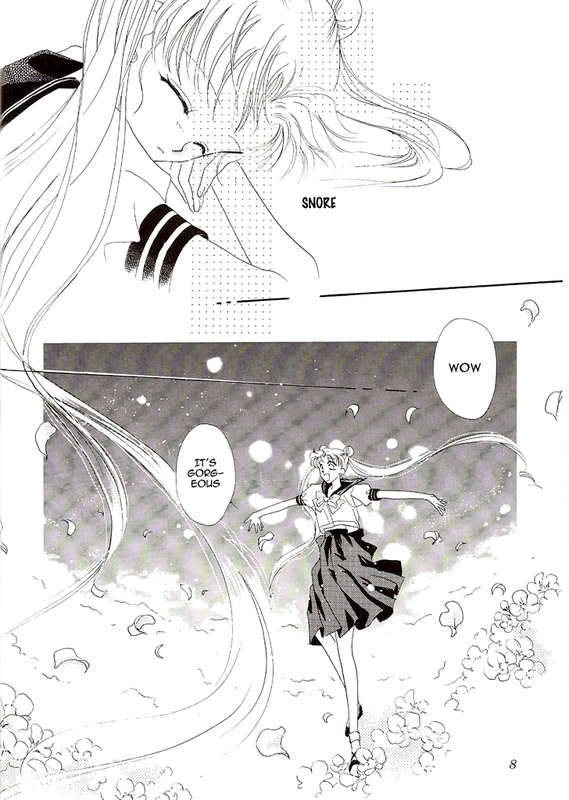 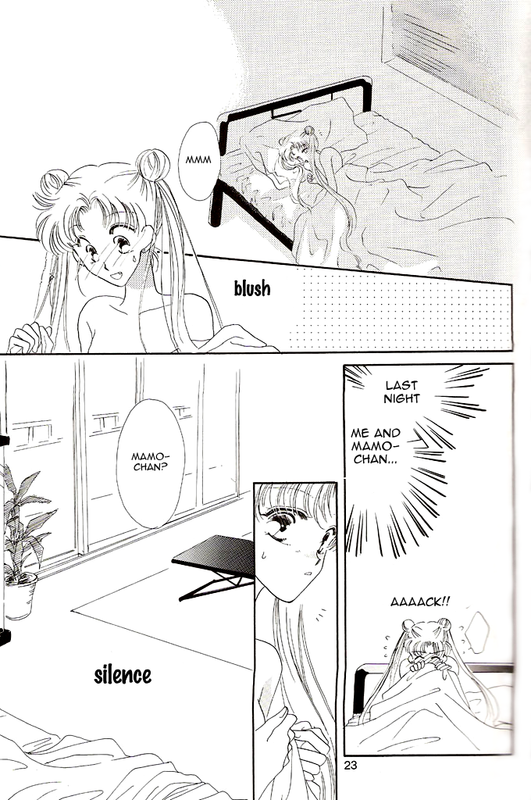 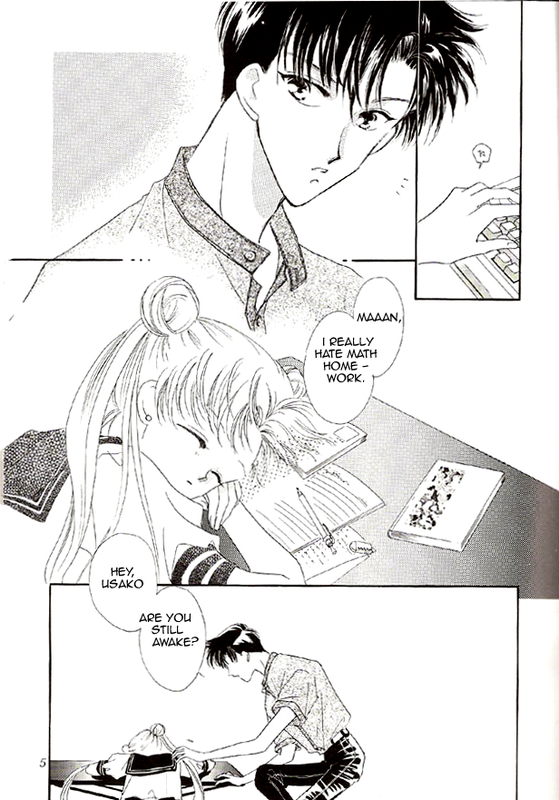 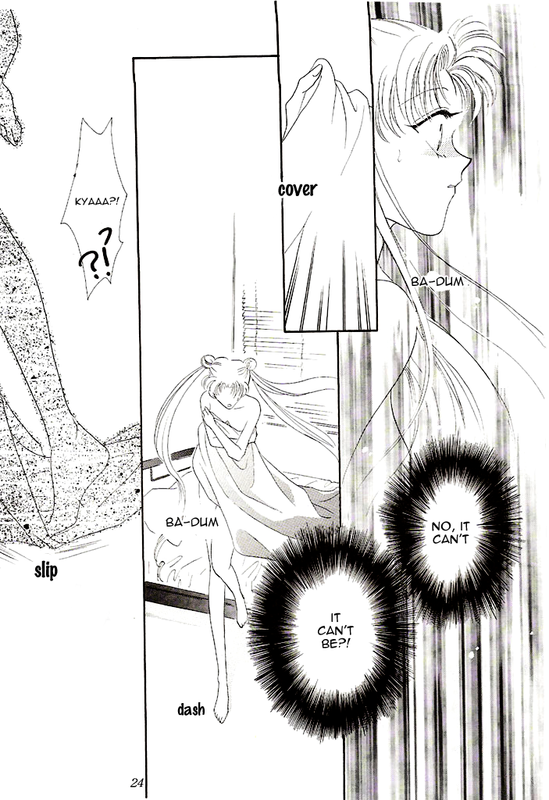 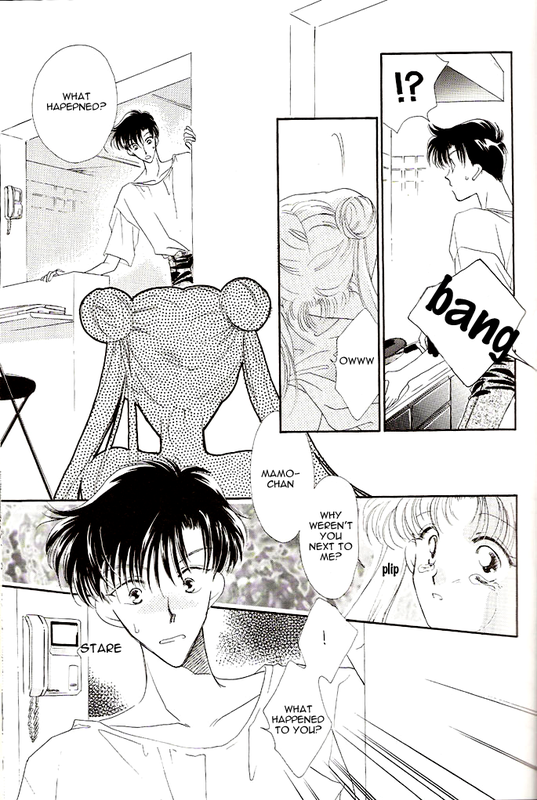 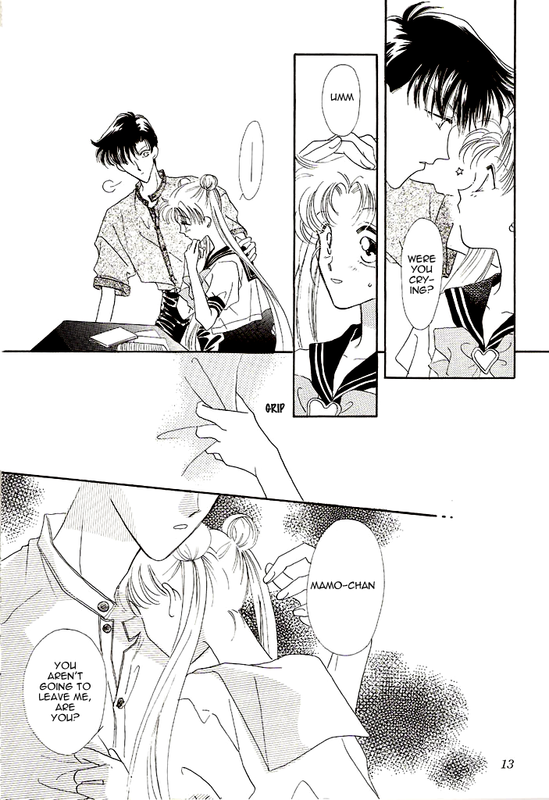 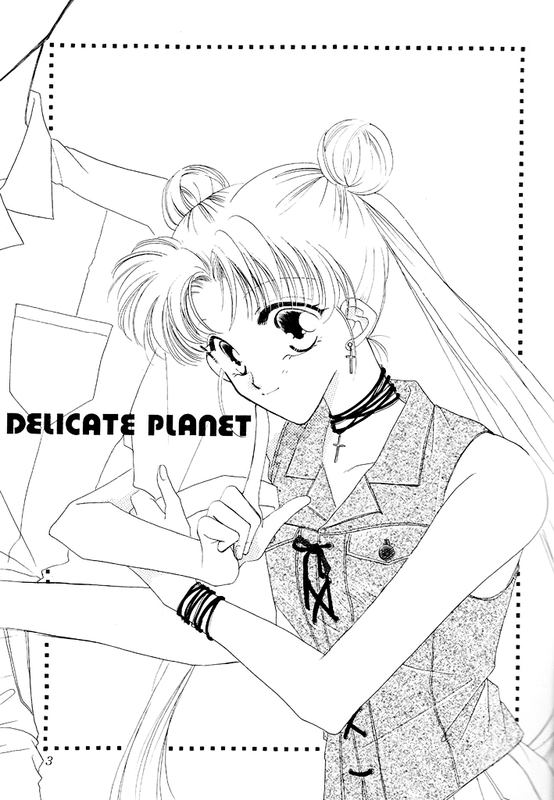 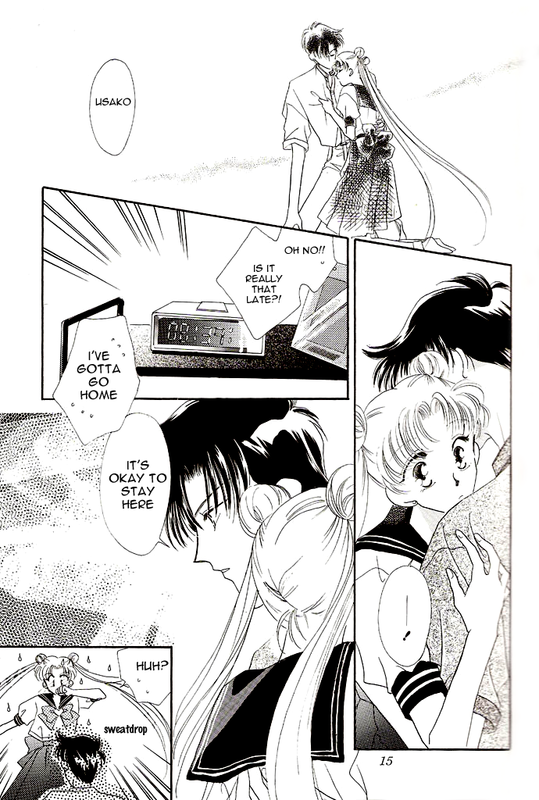 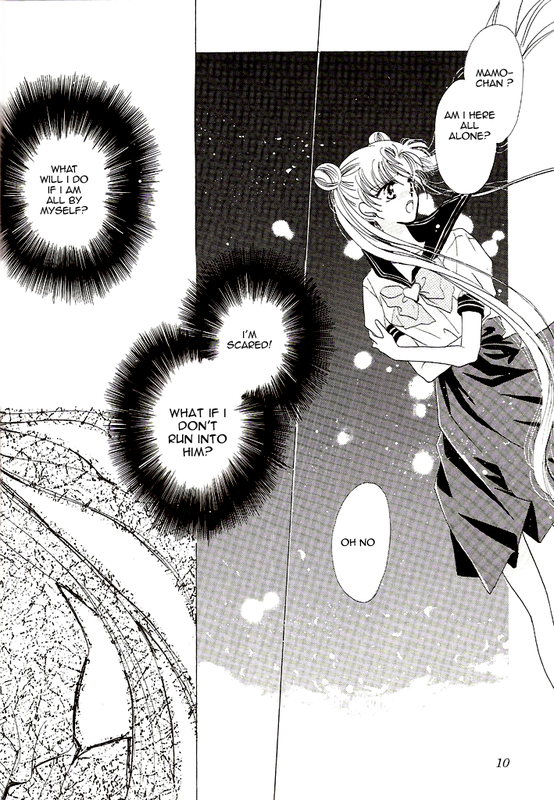 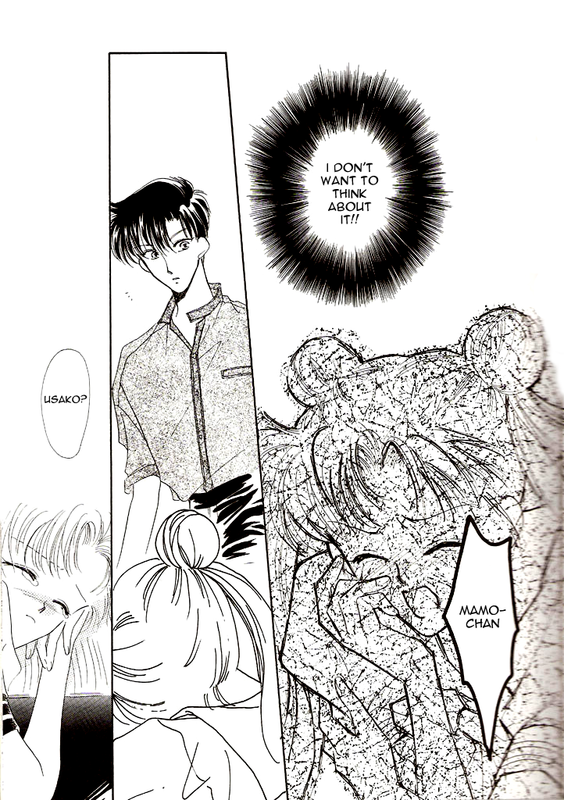 I love it, she having nightmares in her dreams the usagi has never been love true love:( yike, the Mamoru Chiba hold her get better by kiss.